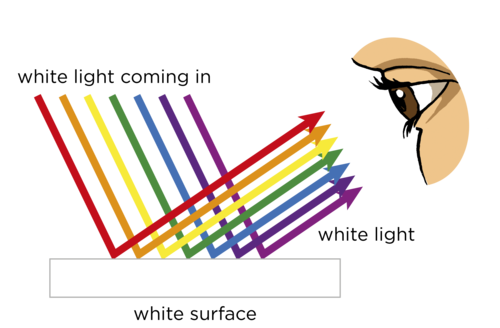 Today in science: F & G period students continued exploring basic color theory by using the RGB Calculator to reproduce–as accuracy as possible–the nine practice colors that can be seen at the very bottom/end of this linked document. Students were also asked to leave their lab notebooks with Dr. Merritt for the weekend so that he could check the work they done over the past two weeks on a) the atmosphere, and b) light. Homework: Dr. Merritt is asking all 7th grade science students to bring to school ONE empty Pringles (potato chip) can by THURSDAY, 24 MAY. This Pringles can will be used to make a personal pinhole camera to further investigate the behavior of light. 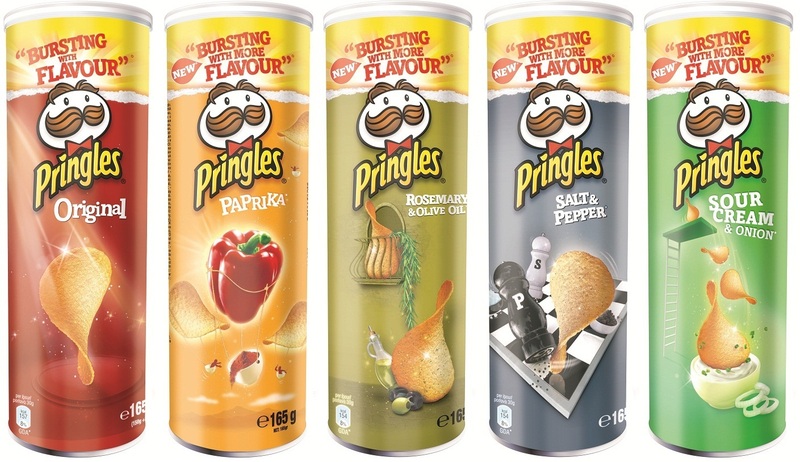 The key characteristic of Pringles cans is that their (body) tube is made of cardboard, not plastic. This cardboard will allow us to modify it simply and safely. The required size is NOT the smaller ‘snack’ size, but instead the ‘normal’ (e 165 g) size as found in most local food stores/markets. The chip flavor makes no difference as we need only the empty can. Here is a link to a photograph that might help guide your purchase. 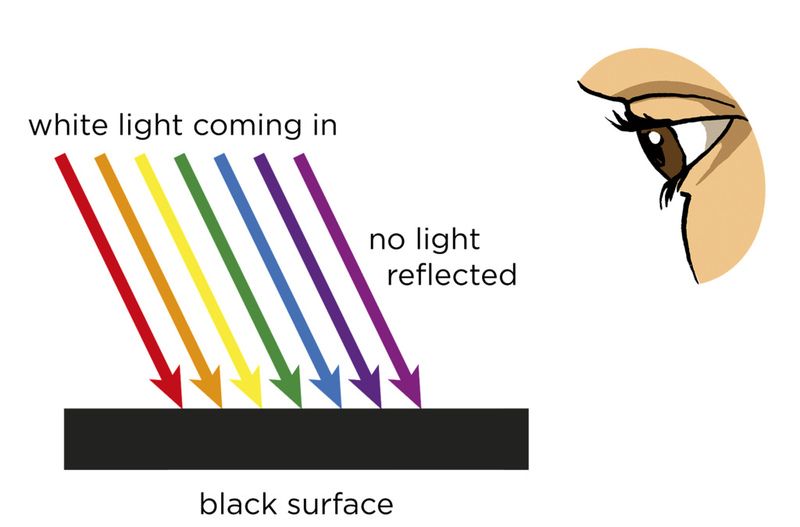 Today in science: The entire story of today’s lesson–what we called the “Basic Color Theory” lesson–can be seen in THIS mind-blowing document! Students were asked to have many of the diagrams found within this document draw (and written) in their lab notebooks as notes. Homework: Students can continue revising their business letters for regrading. The final due date for all persuasive business letter revisions is Thursday, May 24 (A period) or Friday, May 25 (F & G period). Today in science: Dr. Merritt handed back the (graded/marked) persuasive business letters to students today. Class time was then spent understanding the grading ‘map’ (or rubric) used by Dr. M to evaluate the quality of each letter. To help begin the process of revision, Dr. M discussed the first two letter sections–the “Letter Heading” and the “Introduction”–in significant detail. Examples and a template were provided to help students reshape all four of the major sections (or paragraphs) in ways that can earn students more points on their final submission. Homework: Students can begin revising their business letters for regrading. The final due date for all persuasive business letter revisions is Thursday, May 24 (A period) or Friday, May 25 (F & G period). Today in science: Dr. Merritt collected lab notebooks at the start of the period so he could look at students’ ideas about seeing color (see last week’s assignment about seeing an orange and a strawberry). As a way of measuring their own recorded ideas, Dr. M then presented two diagrams that he hoped would speak directly to what students had recorded in their notebooks in their homework this past weekend. Students were then asked to add both of the drawings seen below to their notebooks before leaving class. Homework: Assuming that students completed the two drawings during class, there is no science homework tonight.